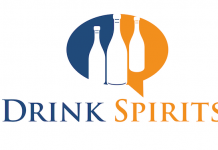 Given the amazing boom in the flavored vodka space, it’s no surprise to see spirit companies dive head first into flavored whisk(e)y. 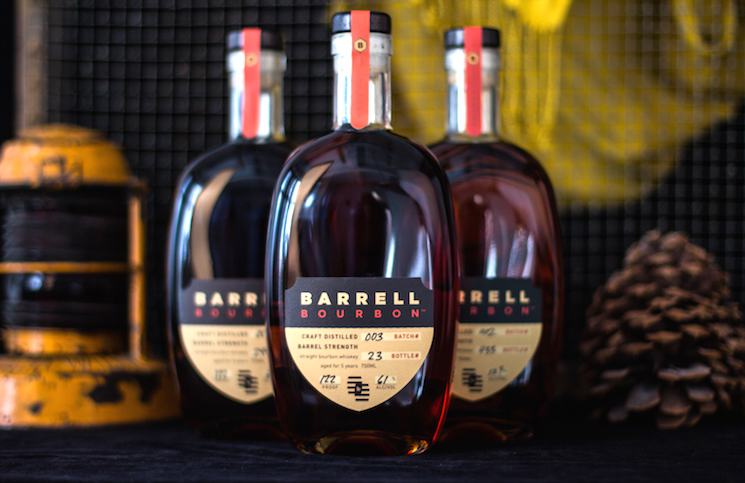 After all, early movers in this space, especially Fireball Cinnamon Flavored “Whiskey”, Jack Daniel’s Tennessee Honey, and Crown Royal Maple Finished Canadian Whisky have seen immense success in a relatively short amount of time. 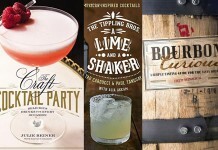 As a company, Diageo seems to be fully committed to releasing a torrent of flavored whiskies onto the market, including Jeremiah Weed (Spiced, Sarsaparilla, and Cinnamon) , Piehole (Pecan, Cherry, and Apple), Seagram’s 7 (Crown Orchard Apple and American Spiced), and the latest flavor from Crown Royal, Regal Apple. 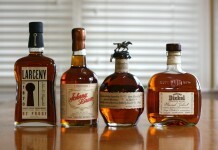 It’s an unprecedented amount of flavored whiskey product, all hitting the market at the same time. 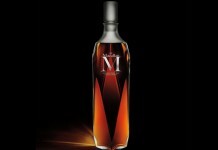 There are problems with Diageo’s newfound flavored whiskey strategy, however. 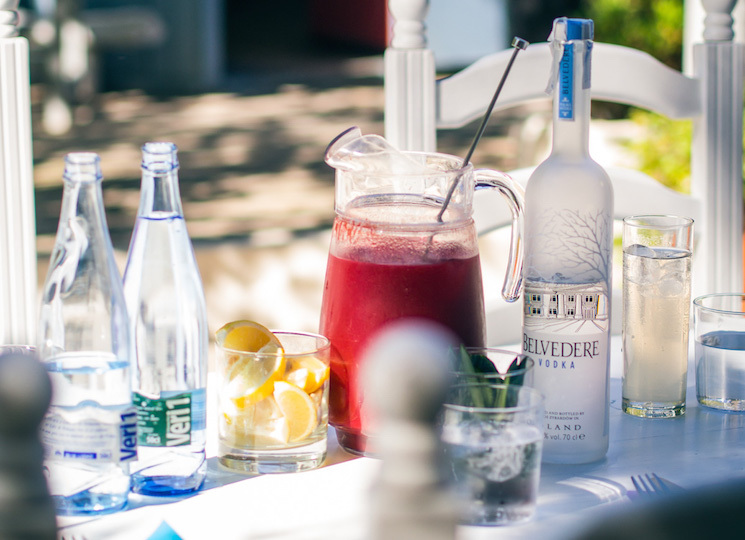 Although flavored vodka did indeed create strong growth in the vodka space, that growth often came at the expense of the core unflavored product. 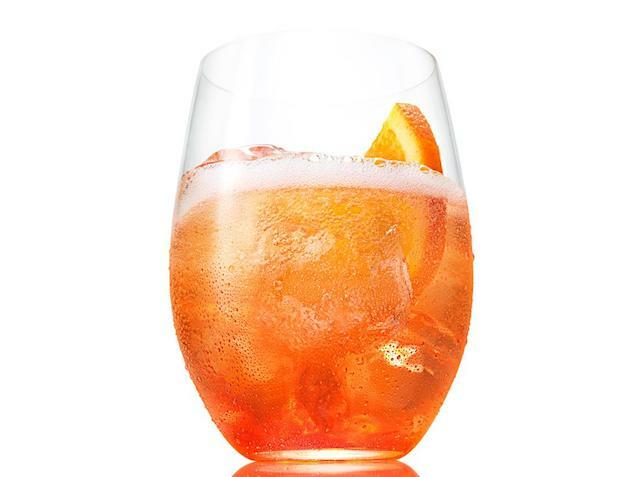 Now that the flavored vodka craze has peaked and is clearly in decline, brands are finding that they have a nice size bite taken out of their core vodka business. 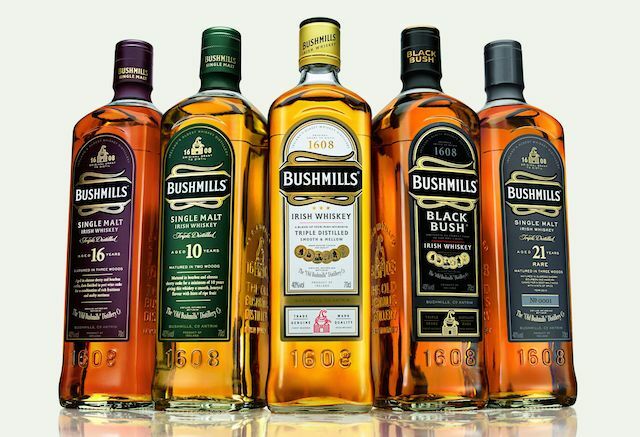 For a large company like Diageo, flavored whiskey represents growth and that seems to be more important than the long term health of a brand. Before you even get it in the glass, the big problem with Diageo putting out a “Regal” Apple flavored whiskey is that it immediately takes a premium brand and puts it in the class of their budget offerings like Piehole and Seagram’s 7. Crown Royal Apple is a bad idea no matter how you slice it. 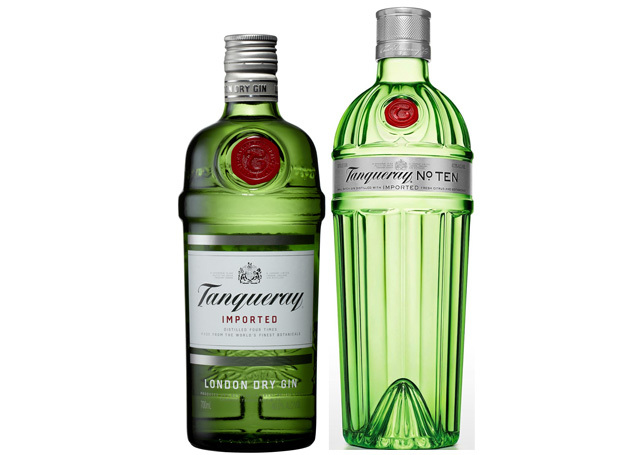 It’s odd that Diageo didn’t look to the more upscale and savory end of the flavor spectrum with ginger or clove spice. Diageo would have been even better to follow the strategy that they’ve deployed with Captain Morgan and experiment with other finishes. Unfortunately, it’s more like that the answer comes down to “apple tested well” without any real depth of thought on what Crown Royal represents as a brand. 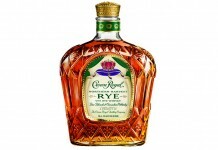 Crown Royal Regal Apple Flavored Canadian Whisky (35% ABV / 70 proof, $24.99) – the nose is an immediate blast of apple. Although the apple note isn’t horribly artificial, it’s reads more like a candy apple than a fresh one, and it’s got a fairly sour core. Overall the apple aroma is way too much – as strong and pungent as the maple was for Crown Royal Maple Finished, but far less pleasant. 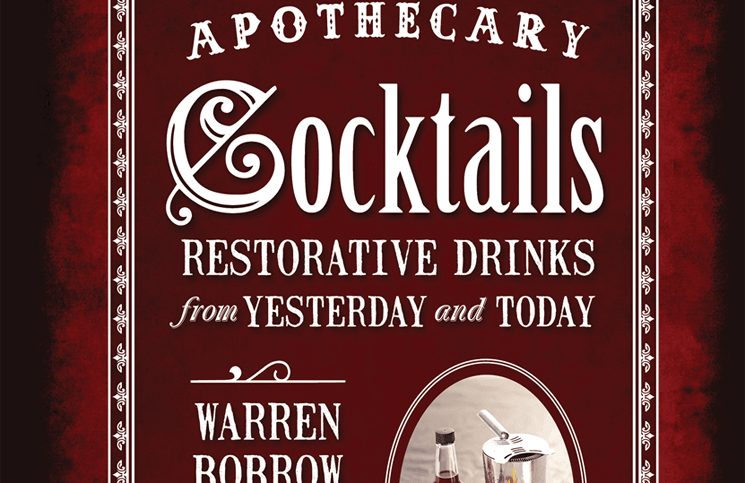 The apple on the nose is so strong that it’s extremely difficult to get beyond it to the aromas of the base whiskey. The base whiskey is there, with a hint of cinnamon and oak, but you have to dig like hell through the overbearing apple to get to it. 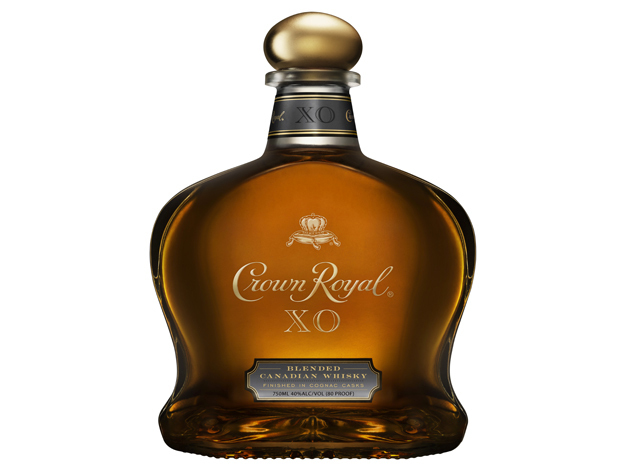 The entry for Crown Royal Regal Apple is very sweet with the strong apple from the nose. 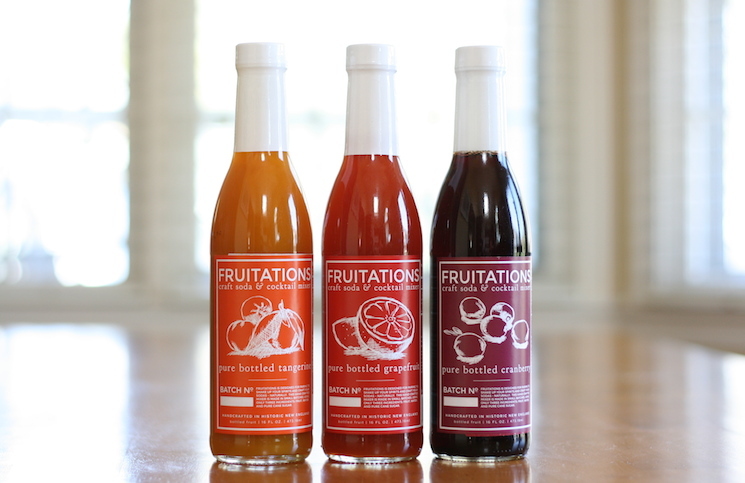 As with the nose, the apple flavor is candied apple, far amplified, sweetened, and exaggerated from real apple flavor. Maybe dialed back to about 50% this apple would be enjoyable, but here it’s like having a candy apple shoved in your mouth. As we get to the midpalate there’s a building level of spice, including cinnamon, clove, and oak, that tries to balance and counterpoint the apple. In the midpalate these spices come together for a nice peak, but the strong apple flavor just sits on top of all that, like a house guest who has long overstayed their welcome. The finish is strong sugar and light spice with the apple flavor that just won’t quit. It’s surprising just how long the sugar flavor lingers on the palate. 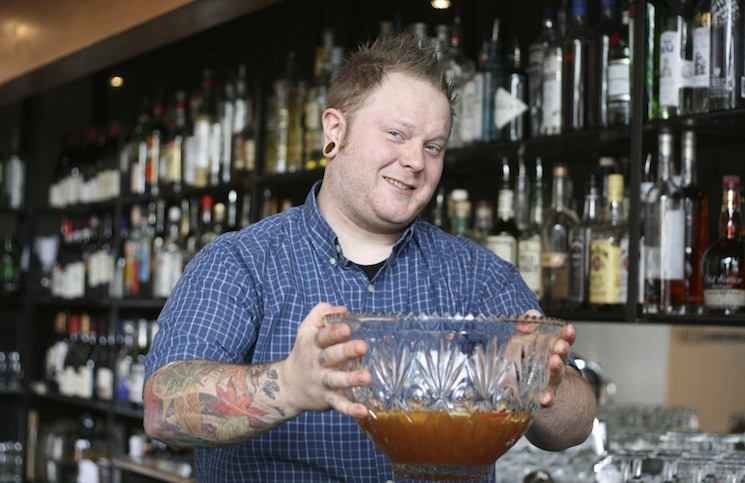 It’s a real indication of just how much sugar is in this flavored whiskey. Ultimately, there’s just no getting past the apple flavoring. It’s too strong, too sweet, and way out of balance. 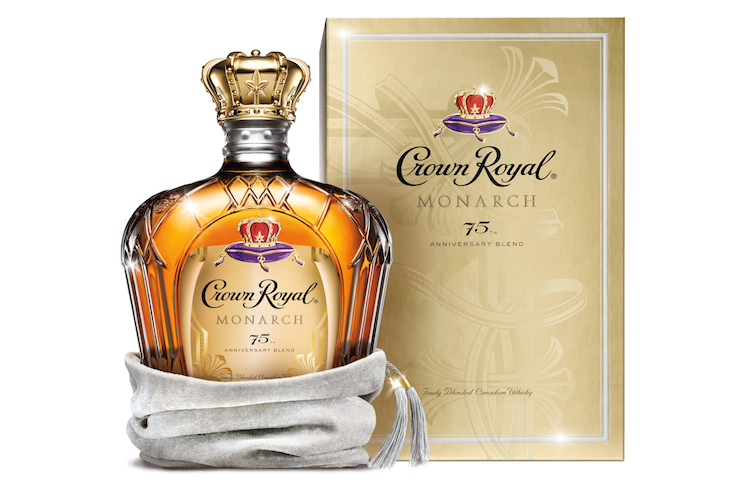 Crown Royal had the right idea in the midpalate with the spice level, but no amount of spice can create balance when you’ve got this much flavoring and sugar in the mix. 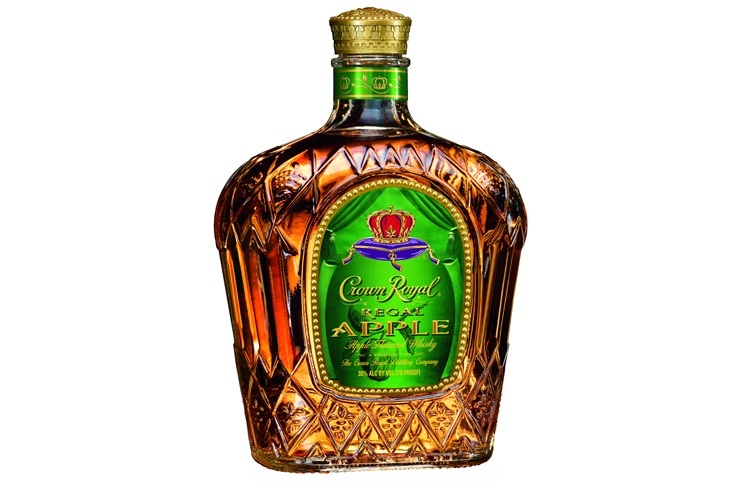 Unfortunately, the overblown apple flavor combined with the extreme amount of sugar make Crown Royal Regal Apple taste like the kind of spirit you'd find in a brand like Piehole, not a premium Canadian Whisky. It's a uncommon misstep from a brand that's been on roll.